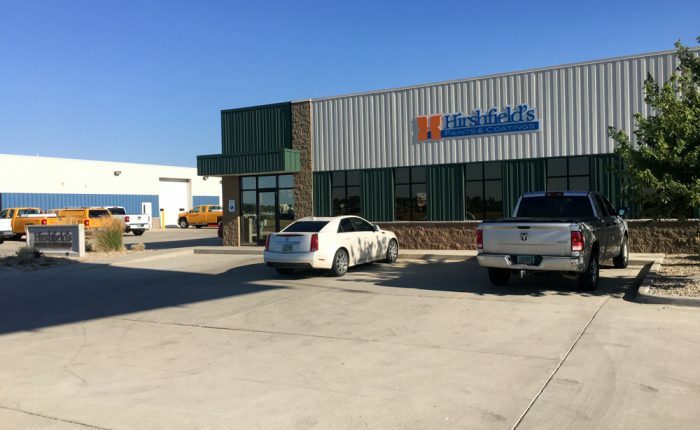 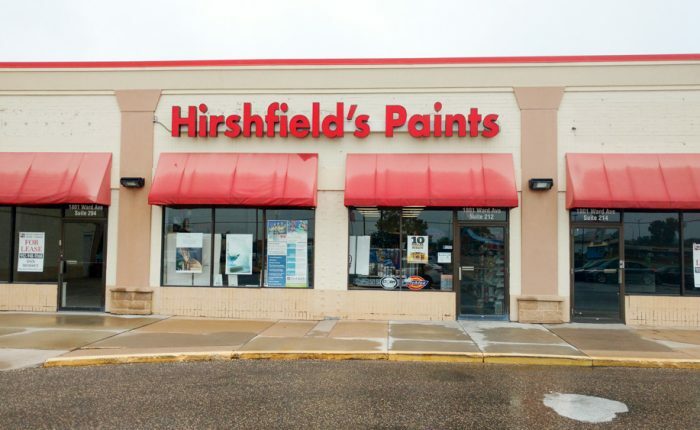 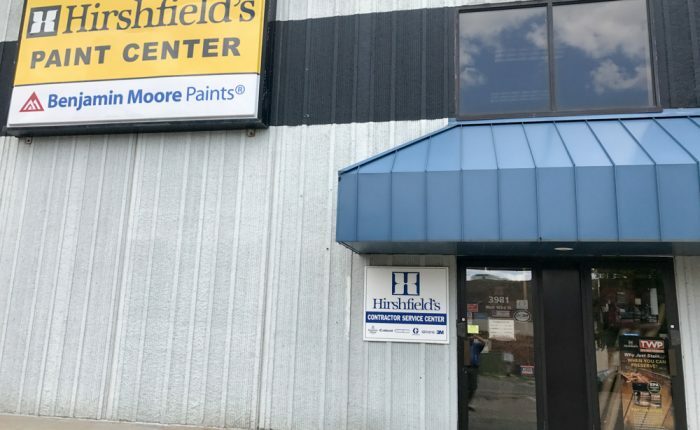 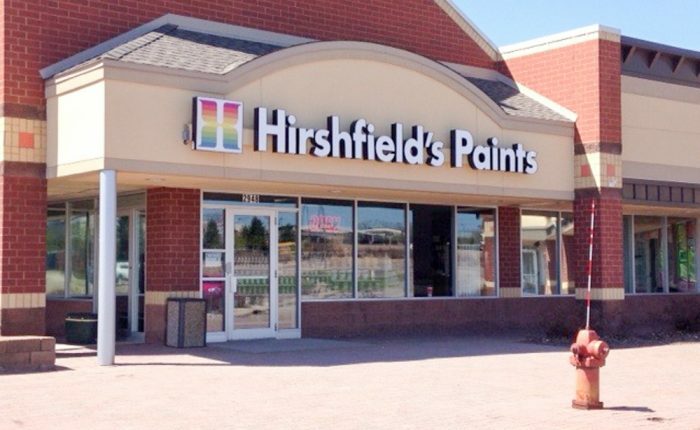 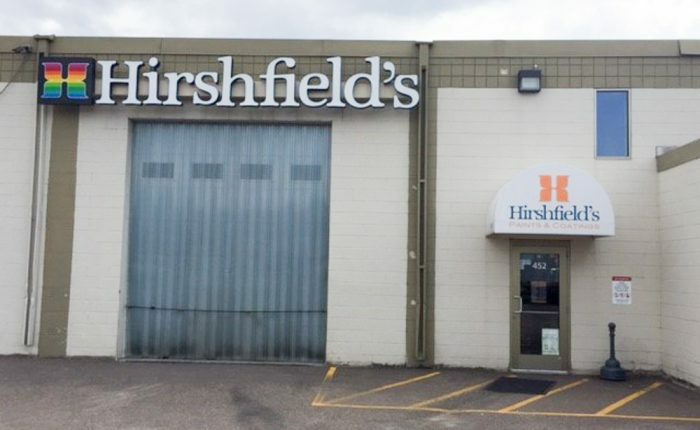 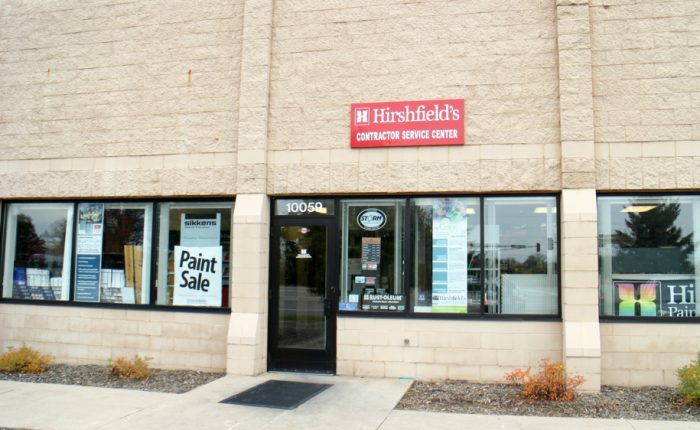 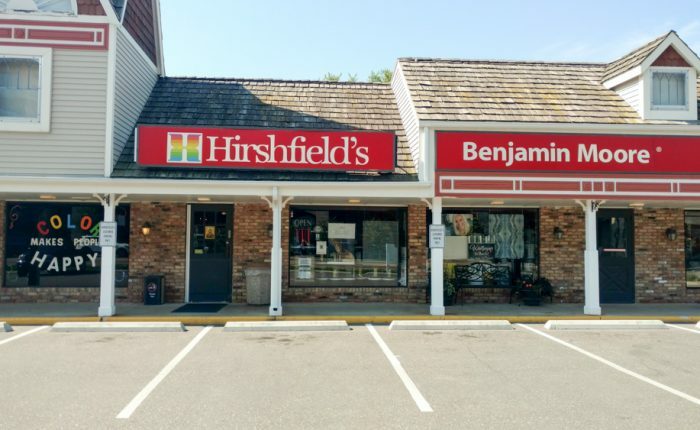 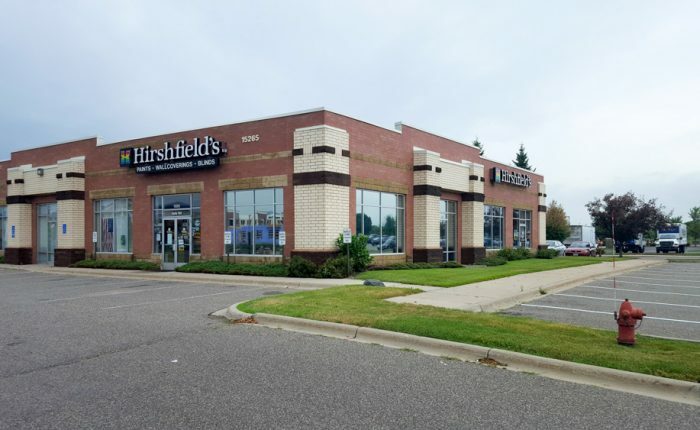 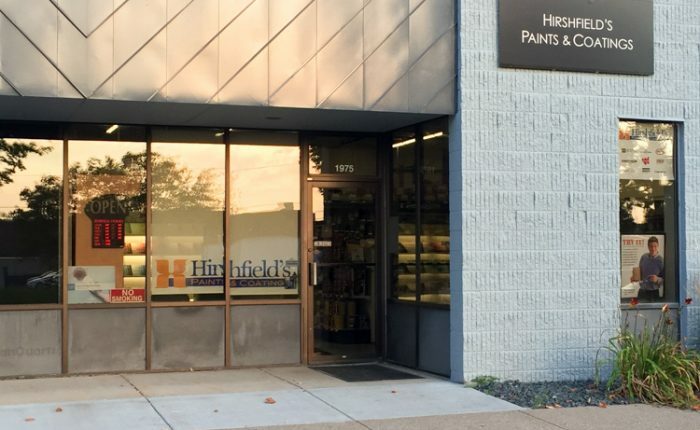 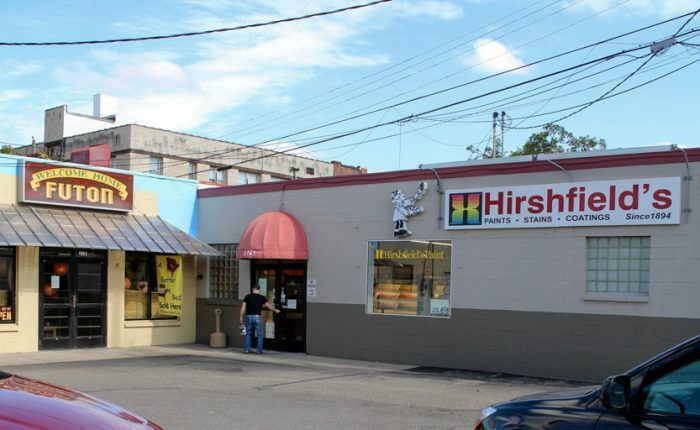 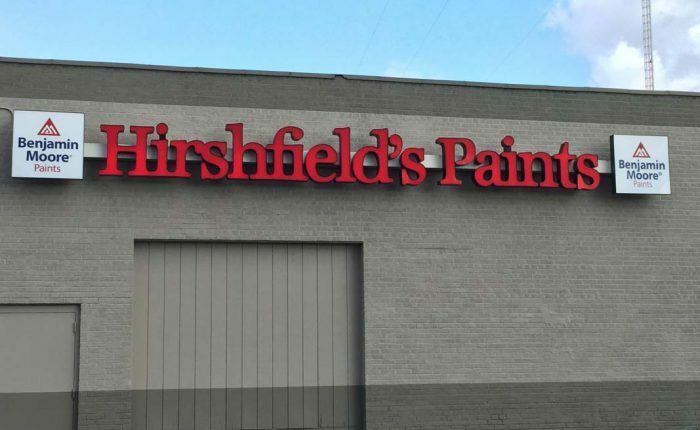 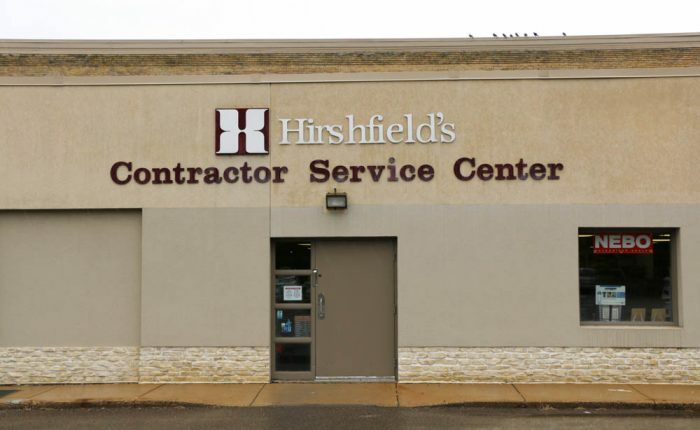 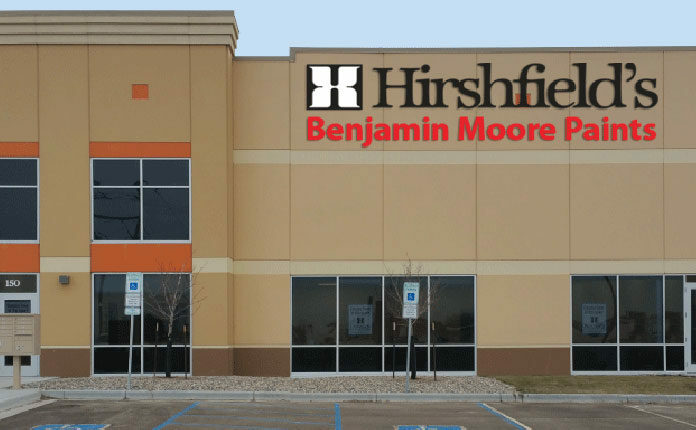 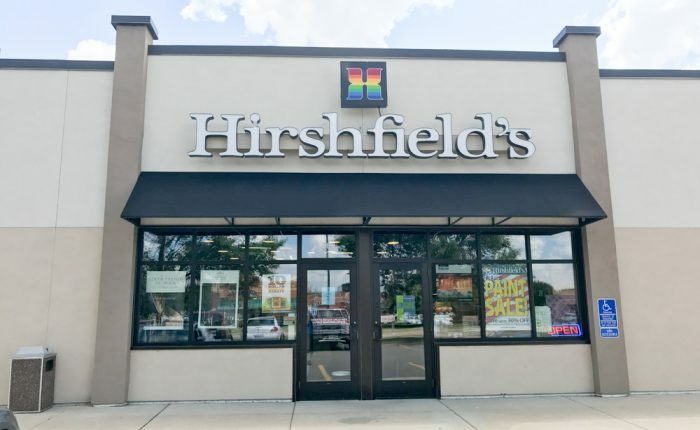 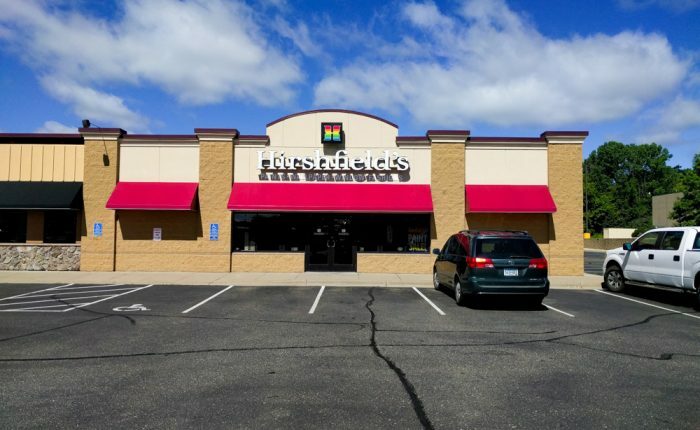 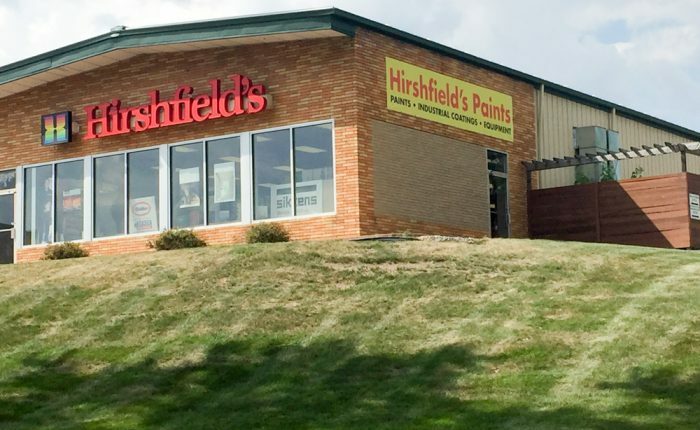 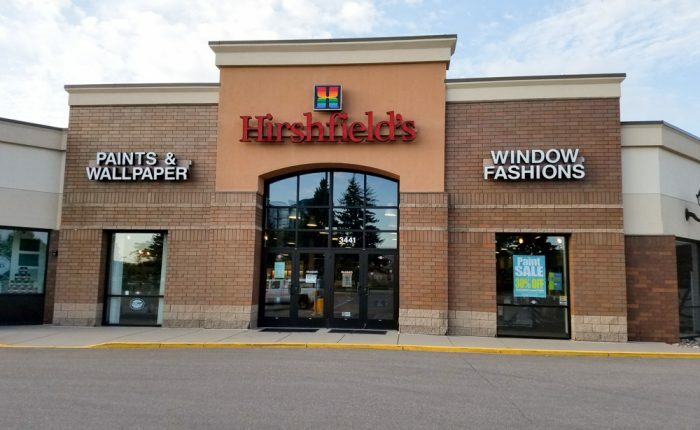 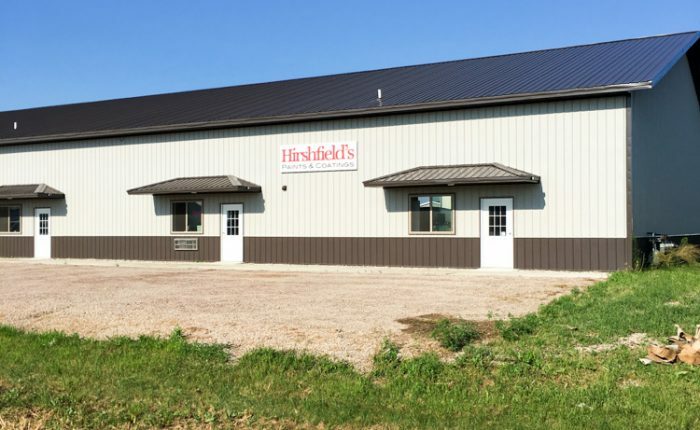 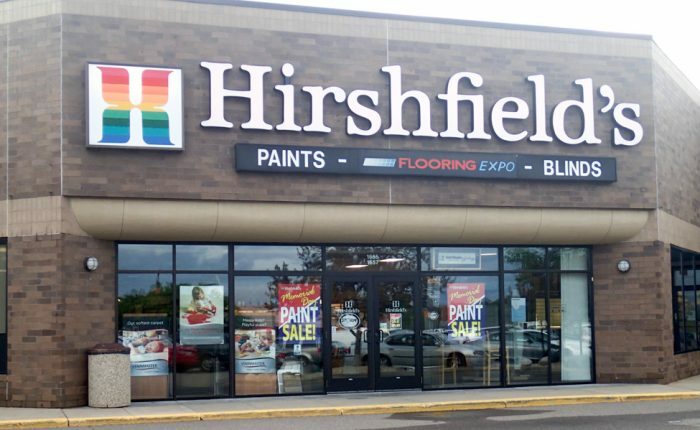 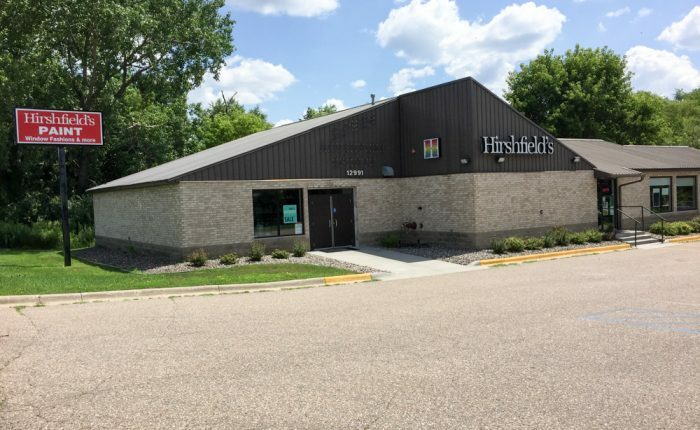 Hirshfield’s is a Minnesota-based, fourth generation, family owned company in the decorating business for over 100 years. 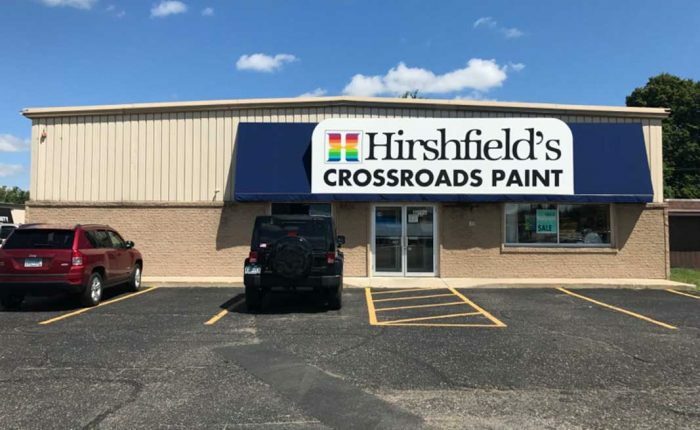 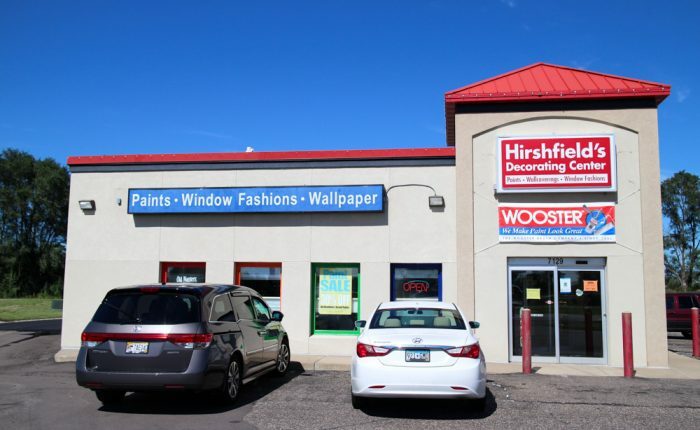 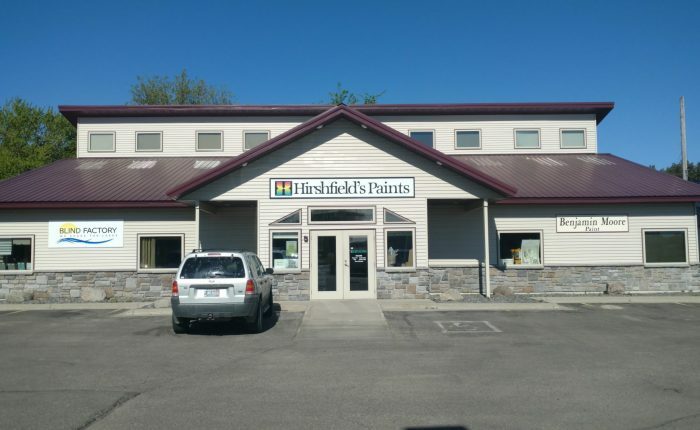 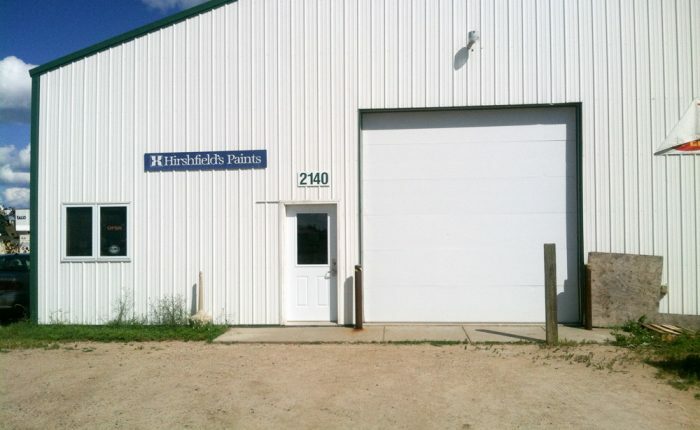 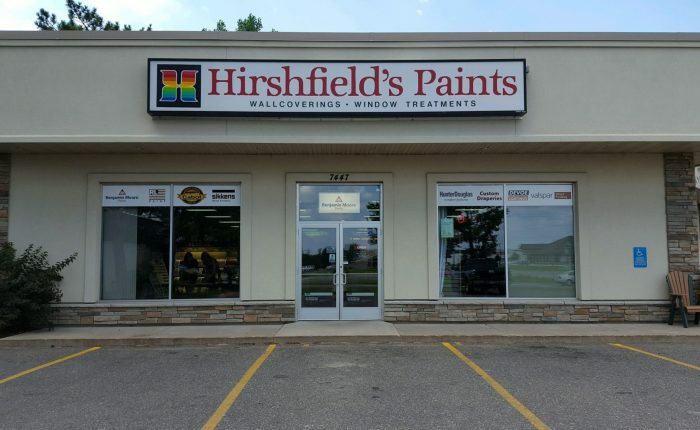 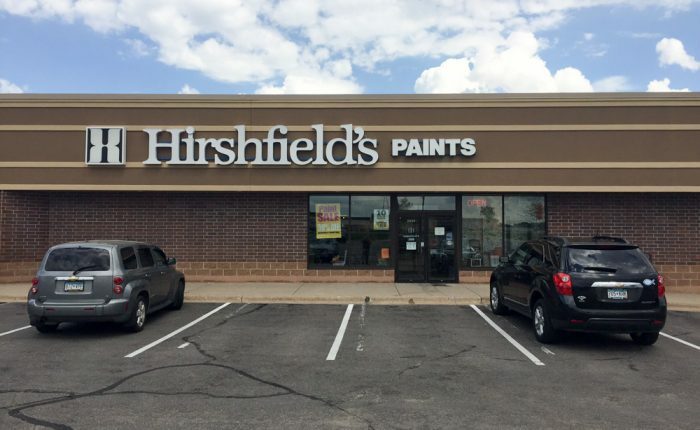 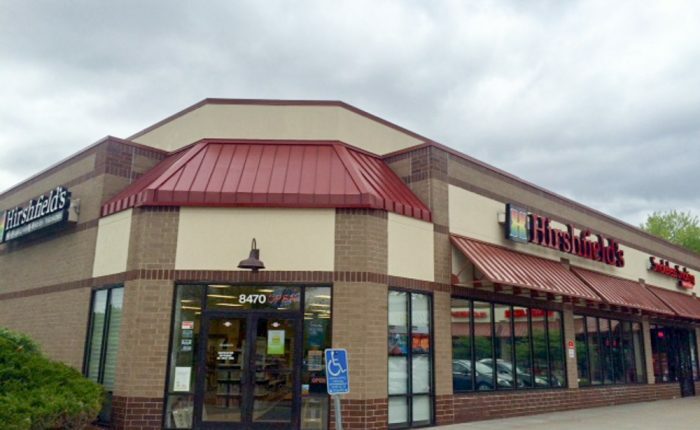 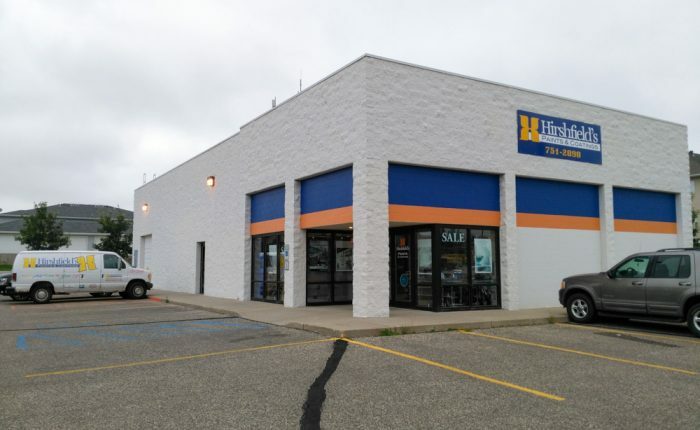 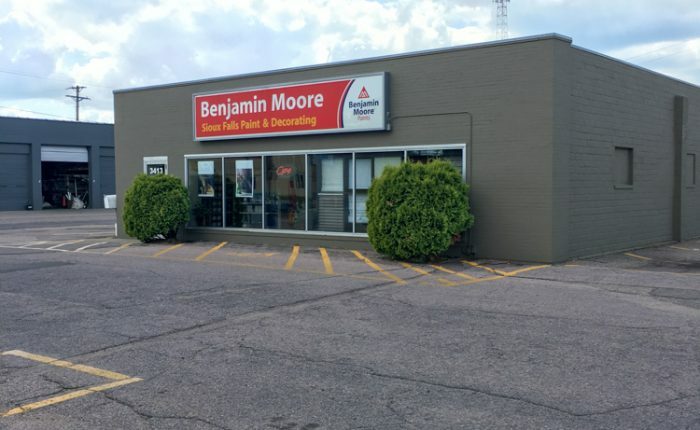 We operate full-service decorating centers in Minnesota, North Dakota, South Dakota, and Wisconsin with an unrivaled selection of paints, industrial coatings, wall-coverings, fabrics and window fashions. 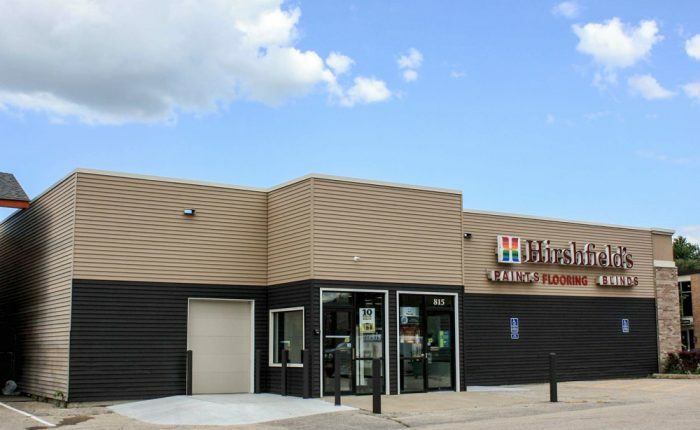 Select a filter from the store loactor map to view the unique services and products offered at our locations.